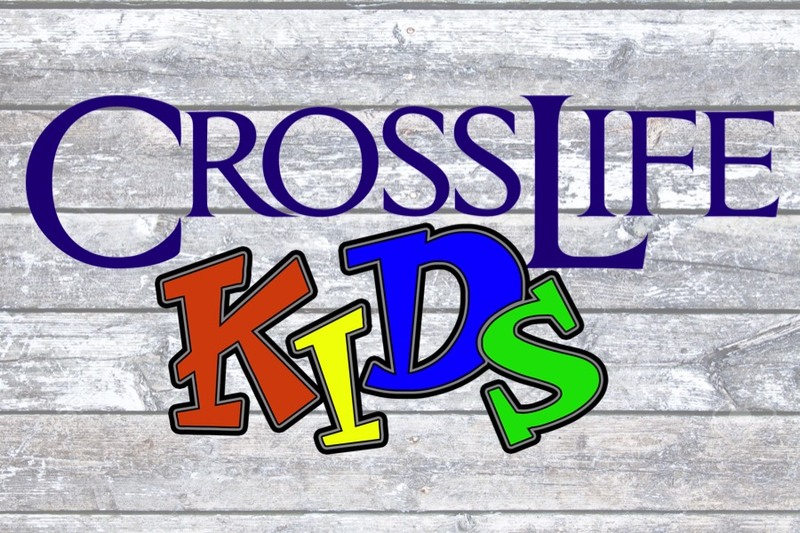 CrossLife Kids is a ministry designed for grades K-6. 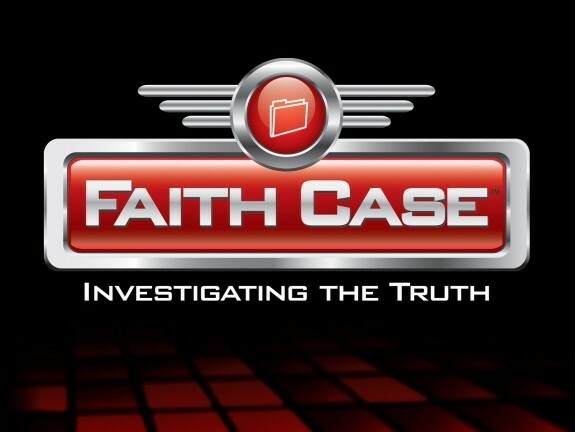 Ministry takes place on Sunday Mornings. Classes at 9:00AM. At Crosslife, we want our children to intentionally experience our worship. All of our children attend our morning worship experience for a brief time and they are dismissed for their bible lesson.